Being stressed is normal. In fact, some stress is good for us. 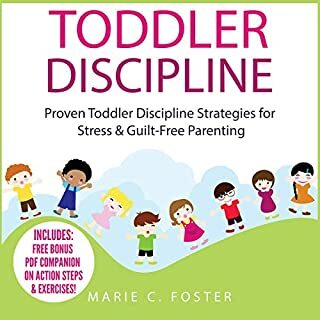 But when it becomes unmanageable and self-discipline is lost, then it can create long-term and lasting issues with our physical and mental health. 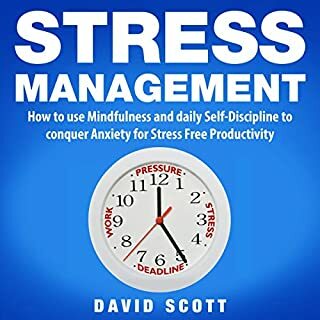 Stress Management tackles the issues and offers detailed and comprehensive advice on how you can change it and feel more positive and happier. 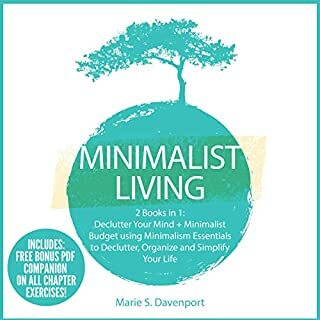 I found this book to have good practical tips for stress management. I like how it laid out for practical use for you to pick and choose what topics interest you. Great read. Love listening to this books and having his insight on different topics related to love and marriage. How to Make Slime the Fun Way! Slime making is the hot activity right now, but more importantly, different types of slime expose your child to color combination, creativity, freedom of selection, possibility, and much more. 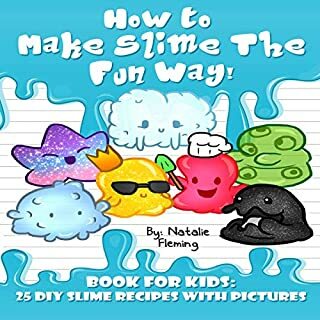 This audiobook presents 25 do-it-yourself (DIY) slime-making recipes drawn by me that will make the process enjoyable and relatable for you. Great book with awesome recipes and easy to follow instructions. My 10 year old loved it for her birthday! 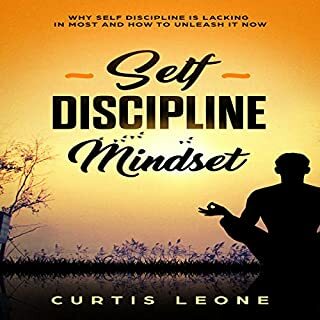 This audiobook is the ultimate self-discipline master guide: It aims to teach you how to develop the self-discipline you require to pursue your goals while avoiding distractions that tend to derail your goal pursuit. 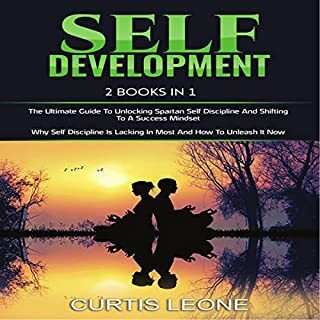 Make the best use of this wonderful opportunity and learn how to unlock your self-discipline right now. I loved this book. Easy to listen and understand. Concrete suggestions. He gave several suggestions that I can use in my immediate life. I am planning on rereading it and applying some of it to my own life. Sadly, many of us think we do not have any strengths at all, but this couldn’t be further from the truth! Every Spartan had his or her place in society, and equality was a concept perpetuated by focusing on the strengths of the individual. Taking action each day allows us to discover the things we are actually good at, and to learn how we can use them to our advantage. This empowerment of self will be paramount in the solidifying of your success mindset moving forward. 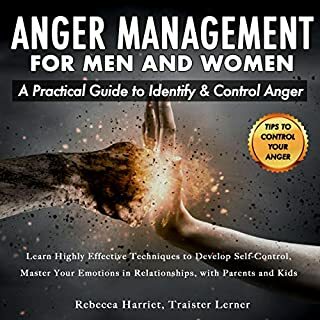 Exactly what I needed and I fully recommend it. Exactly what I needed and I fully recommend it to any one seeking that push over the hurdle to spiritual mastery. 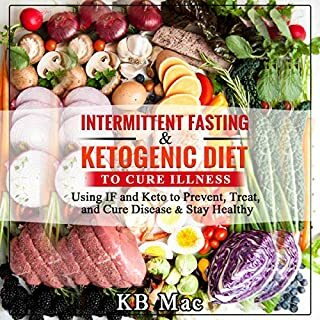 Intermittent fasting and the ketogenic diet are two of the leading diet programs out there. But losing weight isn’t the only benefit these diets offer. Both diets offer impressive health benefits that prevent, treat, and even cure various diseases and conditions - from migraines and high blood pressure to autism and even some forms of cancer. A lot of good usable information. Really a nice book. I like intermittent fasting and the book is about intermittent fasting. Thank you KB Mac. LOVE this book! its really sent me on a cleaning spree and made me re-evaluate how much junk I buy! This was a good book. 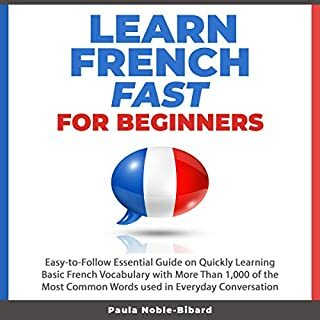 "Learn French Fast for Beginners" showed good methods and tips to learning French and the different resources out there. It's so difficult to understand the Cricut. 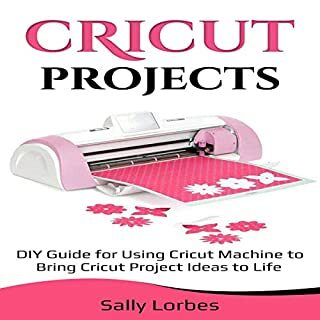 It's so difficult to understand the Cricut. I wish there was a comprehensive manual to print. This is a good resource.